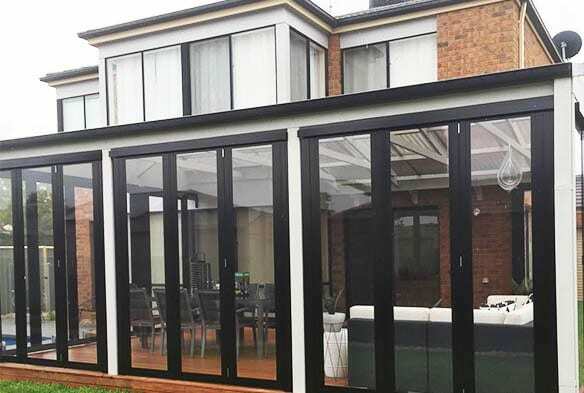 Allowing for a smooth transition from the indoors to the outdoors the bi-fold WeatherwallsTM expertly crafted and seamlessly-installed by Elite PVC are built to last. With our years of training and hands-on expertise we can guarantee that our bi-fold WeatherwallsTM will offer commanding views even when fully closed. To find out more about our superior bi-fold WeatherwallsTM call us today!